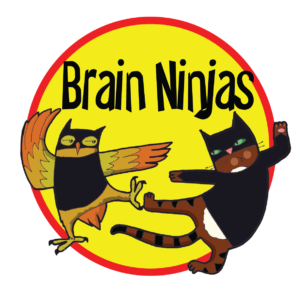 Let us help you teach like a ninja! Are you one of those teachers who has trouble fitting health lessons into your weekly lessons because you already have so much to teach? Stop overlooking the value of health class! 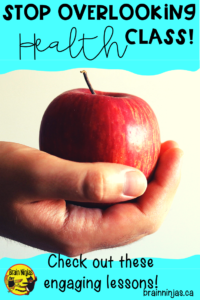 You can leverage health lessons to teach reading and writing. You can help students in your class be organized, play safely and get along with each other. So why are you ignoring all these important outcomes? [Read more…] about Stop Overlooking Health Class! The Ninjas have been on holidays, enjoying new adventures to new places. But are teachers ever really off? As one Ninja travels overseas, the other explores the great Canadian west coast. What is Concept Based Instruction?